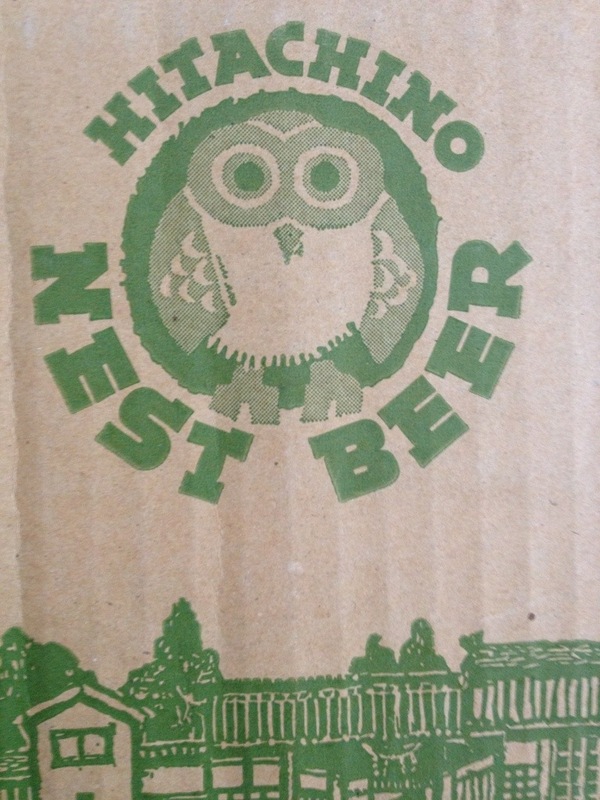 Not sure what Nest Beer is. How did this get into our house? ← Out of the Way Peck!